You probably know the common symptoms of a heart attack: chest and arm pain, shortness of breath and fatigue. But there's another kind that's just as deadly and harder to detect because the symptoms are silent. 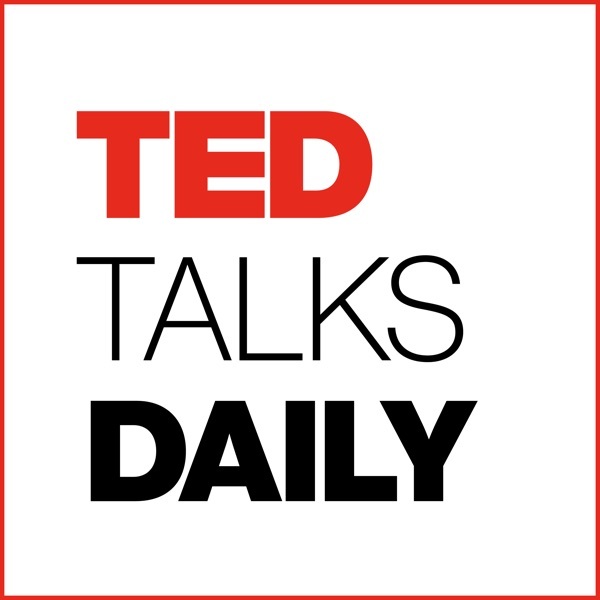 In this quick talk, 17-year-old inventor Akash Manoj shares the device he's developed to stop this silent killer: a noninvasive, inexpensive, wearable patch that alerts patients during a critical moment that could mean the difference between life and death.